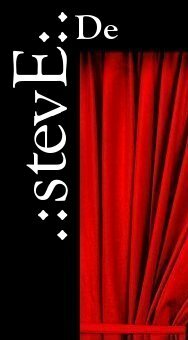 The European Master of Ceremonies stevE.De is a European-based presenter, entertainer, conférencier, singer and teacher whose work is rooted in the ancient art of performance, improvisation, cabaret (Kabarett), story telling, poetry, philosophy, dancing and media. He has performed as an entertainer, presenter and teacher throughout the German spoken regions of Europe and internationally, both solo and with one of his groups like Cabaret Compact, the Groovy Brothers, the a-cappella group choir-to-go or his European-wide radio show "Theater, Film, Kunst" and has released numerous media products spanning more than 20 years of his work as an entertainer and artist. 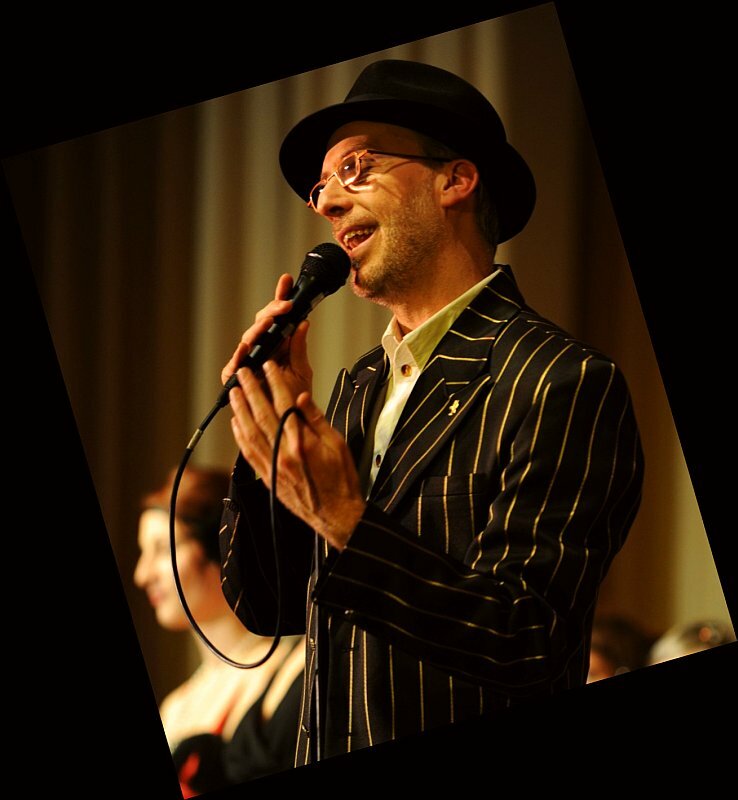 With living in the center of Europe and having numerous contacts to people from different cultures, he is throughout Europe the perfect organizer, toastmaster, act, ... for an international / intercultural occasion. "European means an amazing pile of different points of view about what to do and not to do, what to say and mean by that, good and bad traditions, likes and dislikes, ... in one very very small spot: this European guy..."
Is it impolite to shower every day? What does polite mean and how does sanitation feel? If a stranger invites you for dinner, is he a gentleman or a pig? Did you even think of a completely different way of dating? Maybe a culture where this concept hardly exists? ... and how to deal with these people and their very strange point of view?